being able to resolve any challenge might raise concerning the development of your ecommerce store. With more than 14 years experience in building ecommerce stores and 7+ years in OpenCart, we offer a full range of services from small to enterprise solutions worldwide. We build OpenCart extensions designed to increase your sales and help you run your online store more efficiently - so you can focus on more important things, like growing your business. We have an entire team of OpenCart experts ready to offer friendly, helpful advices and solutions to any problems you might have running your OpenCart based online store. Our OpenCart extensions are 100% open source. You can edit our extension source code to suite business processes and requirements that are unique to your company. What an awesome extension! Great support from the guys. Store on Facebook in minutes. Fully functioning after the guys took care of some of my mistakes. 5 Stars across the board! Well done!!! Just wanted to post that the support offered by the developer is excellent. My problems we resolved within 30 mins of sending the first email. We have the premium membership and this is well worth having with many great products from this developer. 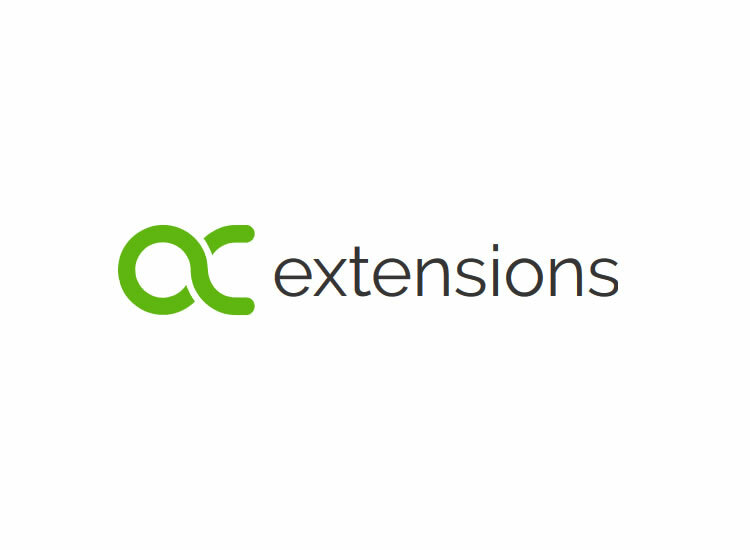 Thank you OC extensions Team for your help. We believe in the value of tangible performance and business metrics. Here are some of ours.